In a reversal from its sudden decision in October last year to stop accepting Apple Pay at its stores after just a week of offering that option to shoppers, Rite Aid has announced it’s going back, and will allow it as a form of payment starting Aug. 15. 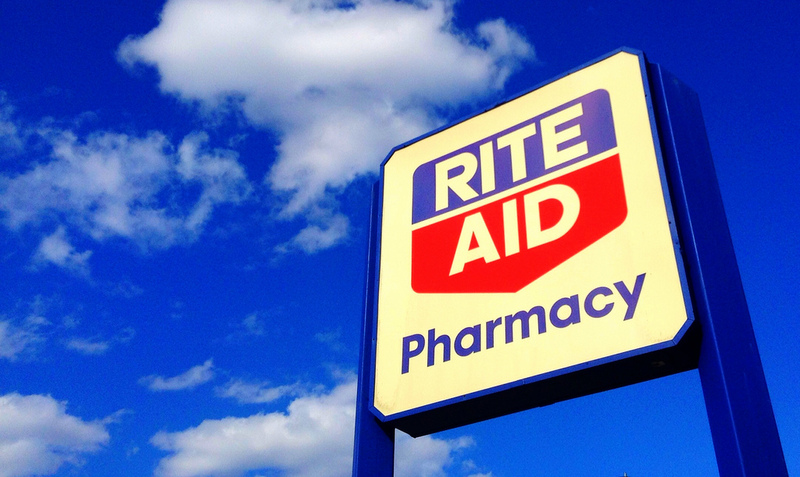 Rite Aid announced in a press release Tuesday that all of its almost 4,600 stores will not only accept Apple Pay, but other mobile payment systems including Google Wallet and Google’s upcoming Android Pay. When Rite Aid and its pharmacy rival CVS both quit accepting Apple Pay last fall, the companies didn’t explain the move to customers. It’s believed, however, that the retailers were holding out for the launch of another mobile payment system called CurrentC that is being developed by Merchant Customer Exchange, a consortium of dozens of major retailers — including Rite Aid, CVS, Best Buy, and Walmart — that is fighting against the major payment card networks by attempting to cut out the middle man completely. CurrentC still hasn’t launched, prompting Best Buy to jump ship in April and begin accepting Apple Pay, so it seems Rite Aid may have grown tired of waiting for it as well. The company could be keeping the door open for CurrentC if it ever arrives, as it notes that Rite Aid will “continue to explore, test and implement innovative technologies that will help us to better serve our valued customers.